Due to the size of this item this has to be priced individually for shipping. Collect option can be found here. These trays feature a series of shallow horizontal ridges on the internal base of the tray which aid drainage from plant pots. 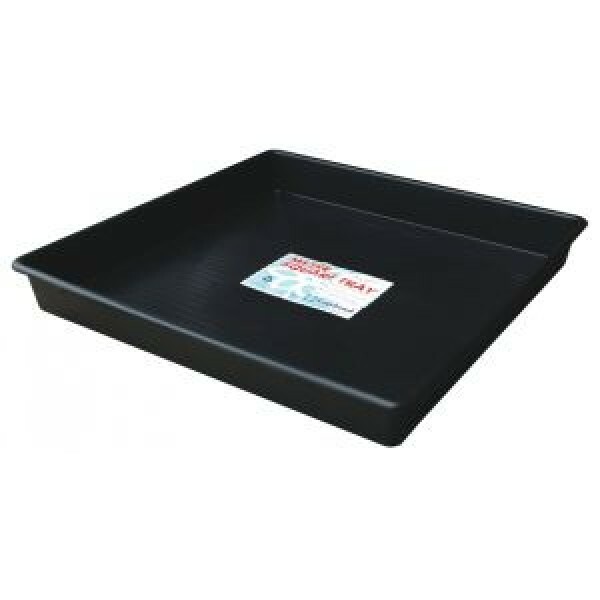 This tray is impact resistant and light as well as long life that can be planted directly into or used with seed trays and pots. If needed add holes for drainage. It is also great to use as part of a gravity fed system with the AutoPot AQUAvalve and large pots. An innovative solution for growrooms and greenhouses, these durable, hardwearing but flexible trays ..